Ranch style beans are considered a staple when it comes to Texan cuisine. Their deep taste and aroma has made them one of the most sought after southwestern dishes. 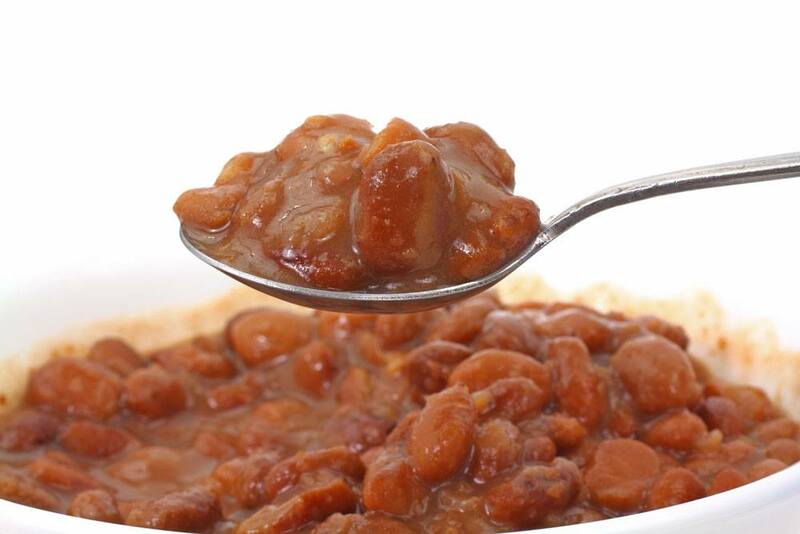 However elsewhere, ranch style beans are not quite as popular and as such, finding canned products or a restaurant offering such can prove a challenge. If you find yourself in such a predicament you need not panic as there is a sound solution for you; why not make ranch style beans substitute? Can someone actually make ranch style beans using substitute ingredients? At this point, this is the question that is most likely on your mind and for good cause. The ingredients used in making ranch style beans are usually very specific and require a delicate balance. A new different ingredient if not correctly chosen might simply upset the delicate balance of ingredients or in some instances simply overwhelm the rest of the ingredients producing an unwanted effect on the overall dish. However, with careful selection of substitute ingredients and creating a balance between the different ingredients this can be successfully pulled off. So what are the ingredients that can be used in ranch style beans substitute? The list of ingredients used in making ranch style beans is quite lengthy and as such, we have to start by listing the ingredients used in making this southwestern dish before giving an in-depth view on the most suitable substitute ingredient for each ingredient. 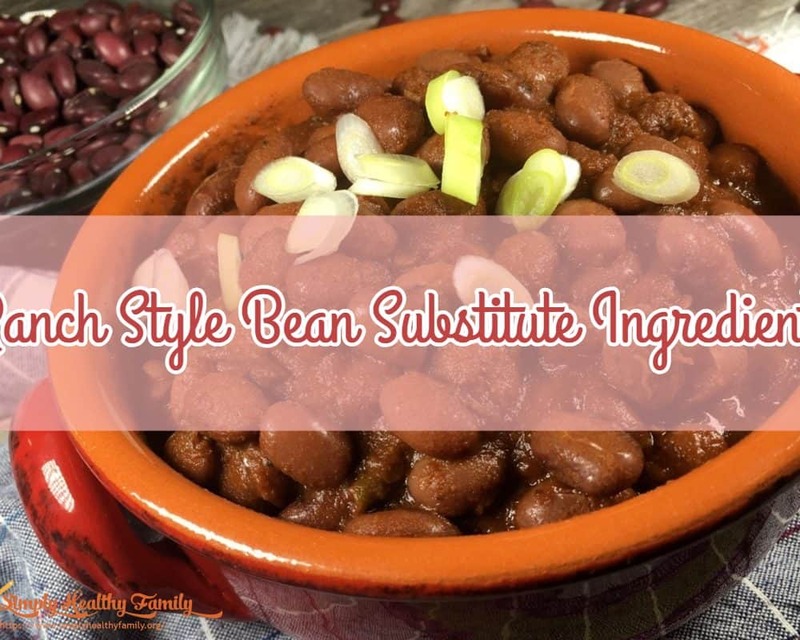 The following is an overview of the original ranch style beans ingredients and alternative ranch style beans substitute ingredients that are guaranteed to give you the same great taste. If you are a culinary expert, you most likely know that each type of beans has its own distinct flavor and texture. This distinct flavor and texture contributes immensely to the overall flavor of a dish. In view of this, choosing a substitute bean whose texture and flavor is as close as possible to that of pinto beans is considered as being very important. Light red kidney beans are very close relatives to the pinto beans and have a texture and flavor that is quite similar to that of the pinto bean. However if the light red kidney beans are unavailable, the dark red beans can work though they will have an impact on the overall color of the dish. 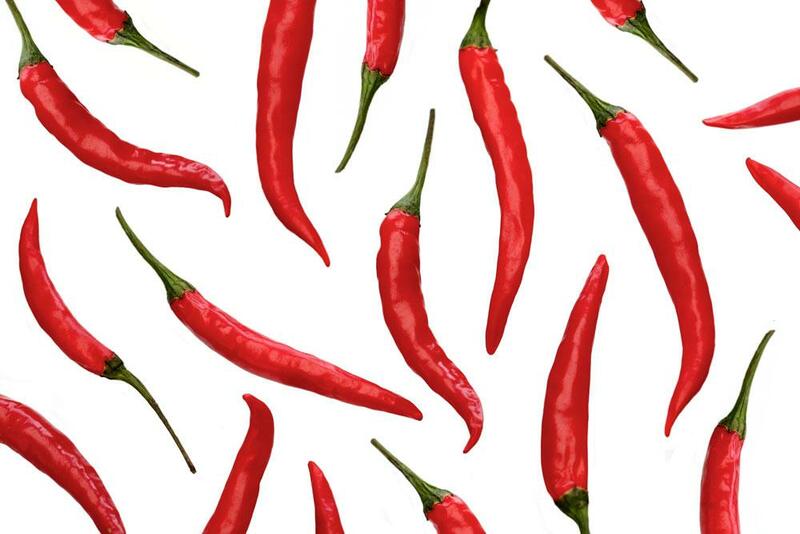 Chilies form an integral part of ranch style beans. As a rule chilies used for this type of dish have a smoky flavor and some of the chili varieties that fall under this category include chili ancho, chili California and chili guajilo. This chili can be bought whole or in chili powder form. If you buy them whole, it is generally recommended that you let them soak in water for a couple of minutes after which you should cut the stem and take out the seeds before using the chili. This is done to ensure that the chili is not too spicy. Chili powder is your next best option if you cannot find whole chilies. However, you should be careful on the amount of chili you add to the dish since most chili powders are quite concentrated and if not correctly measured can have an overwhelming effect on a dish. Paprika is also another viable alternative when it comes to substitute ingredients for this type of dish. However it is important to note that there are two major types of paprika the smoky spicy kind which is highly recommended and a sweet spicy kid that should be given a wide berth as it will destroy the dish. 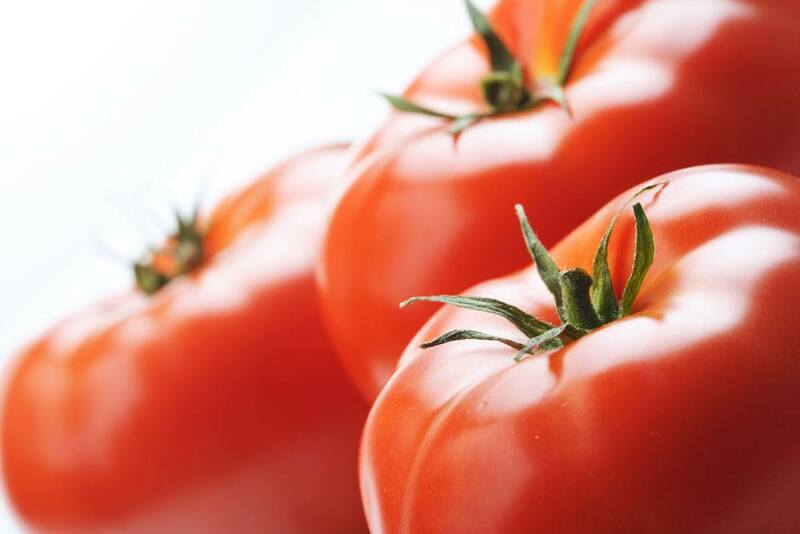 Tomatoes are a staple in most of the dishes and chances are that you won’t have any trouble finding tomatoes for your dish. Fresh, canned and dried tomatoes are all viable alternatives and can be used. In the unlikely event that you do not have any tomatoes at hand, you can also use ketchup. When using ketchup you should have it in mind that different brands of ketchup have different levels of sweetness and as such, it might be in your best interest to reduce the amount of sweetener used later on in the dish. These 2 ingredients are considered as being very important to ranch style beans as they are responsible for giving this dish its characteristic tang. 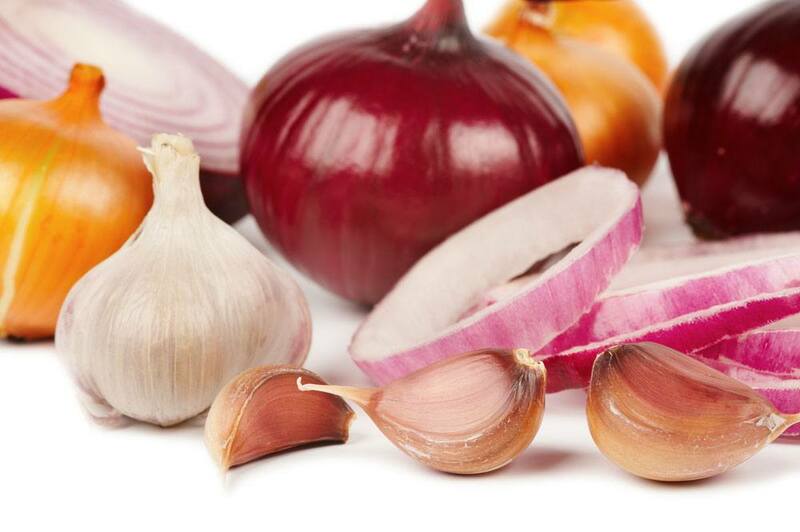 Fresh garlic and onions are highly recommended but in the event that it’s not possible to source these 2 ingredients, powdered garlic and onions can suffice. However, ensure that you buy powdered garlic and onion separately as opposed to a mix of the two so as to have some freedom on the ratio of each ingredient that will be introduced in the dish. Brown sugar is the sweetener of choice for this type of dish. Brown sugar has the ability to mask burnt flavor while at the same time thickening the sauce and complementing the flavor and spiciness of the dish. 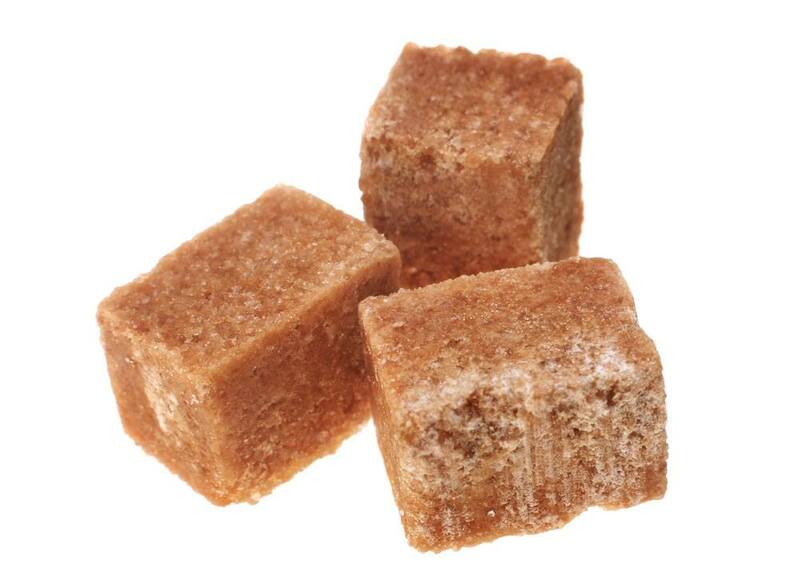 If you cannot find brown sugar, you can always use molasses and any other form of unrefined sugar. 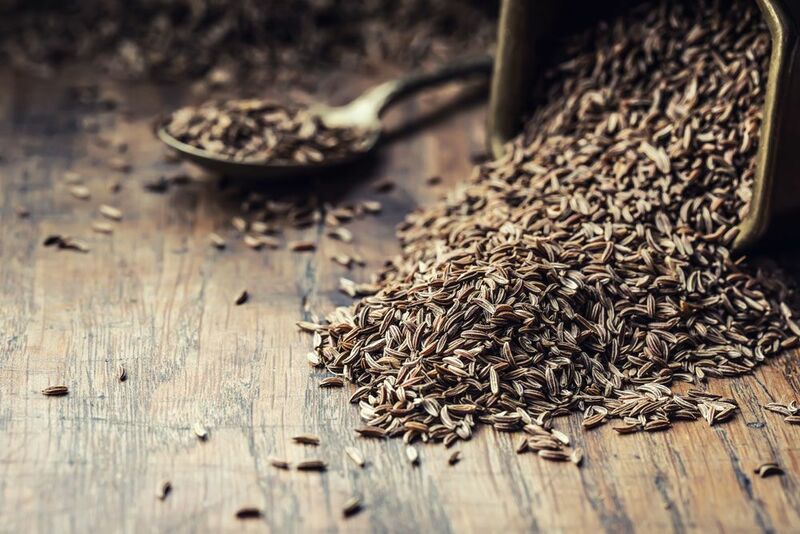 Cumin helps increase the smokiness of the recipe while adding more flavor to the recipe and is one of the hardest items to replace in the dish due to its distinct taste. However you can always use a pinch of powdered coriander of better still caraway seeds. This ingredient also forms an integral part of the dish and as a norm is quite hard to replace due to its distinctive taste. 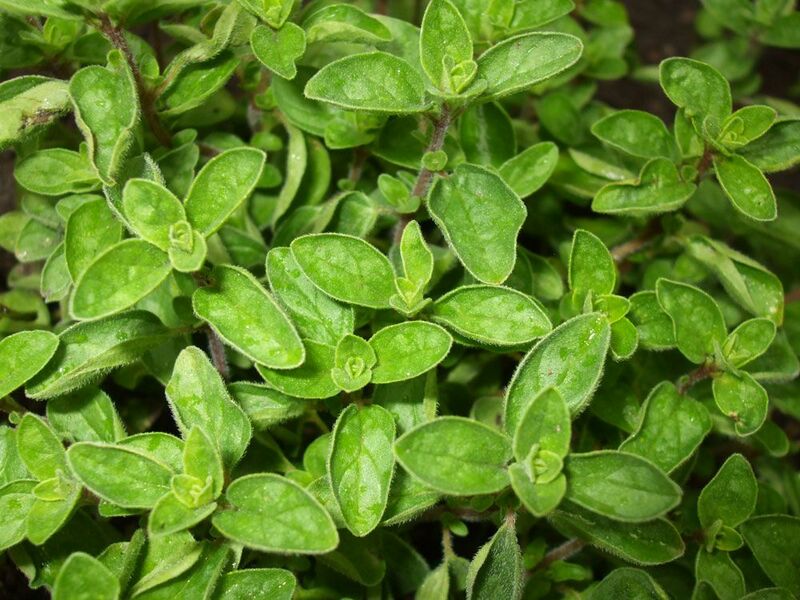 However thyme, basil and marjoram can be used in place of this ingredient though it is usually not advisable to replace both oregano and cumin in this dish as it will lose its distinctive taste. This ingredient is usually an option based on personal preference. Most ranch style bean recipes usually incorporate some bacon while others have beef stock. As such, you have a large degree of freedom when it comes to meat selection. By making use of the above mentioned ingredients, you will be able to come up with a ranch style bean substitute dish. However for the dish to retain its original taste you should not substitute all ingredients especially the core ones such as cumin and oregano.